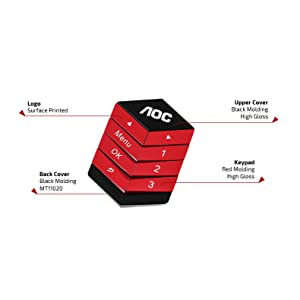 With AOC’s AG271QG, you can enjoy Quad HD at an astounding 2560 x 1440 resolution. 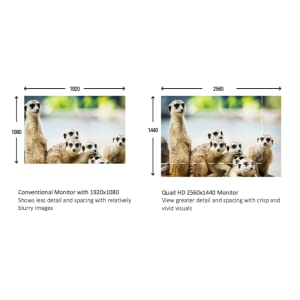 With Quad HD, you get four times the resolution of 720p HD; essentially you can fit four 720p HD videos on the screen at the same time. A Quad HD on a 27-inch widescreen allows you to view greater detail with more spacing, in crisp and vivid visuals. 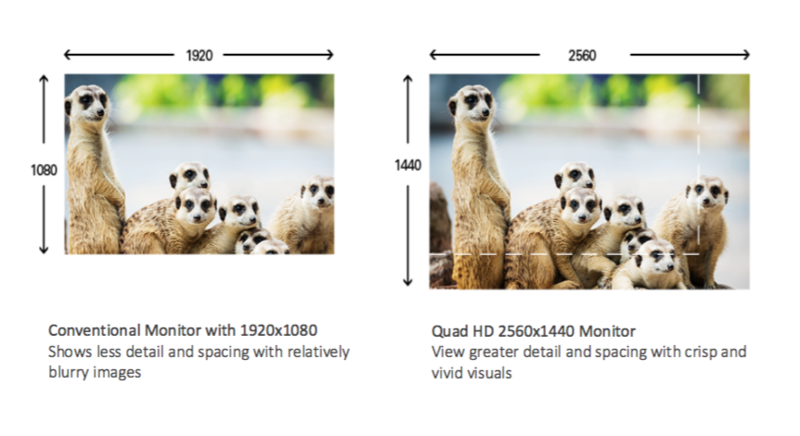 Whether editing photos, videos, or watching movies, AG271QG gives you clarity with quality on a widescreen. Competitive and intense gaming demands the best gaming gear to ensure lag-free, smooth gaming. 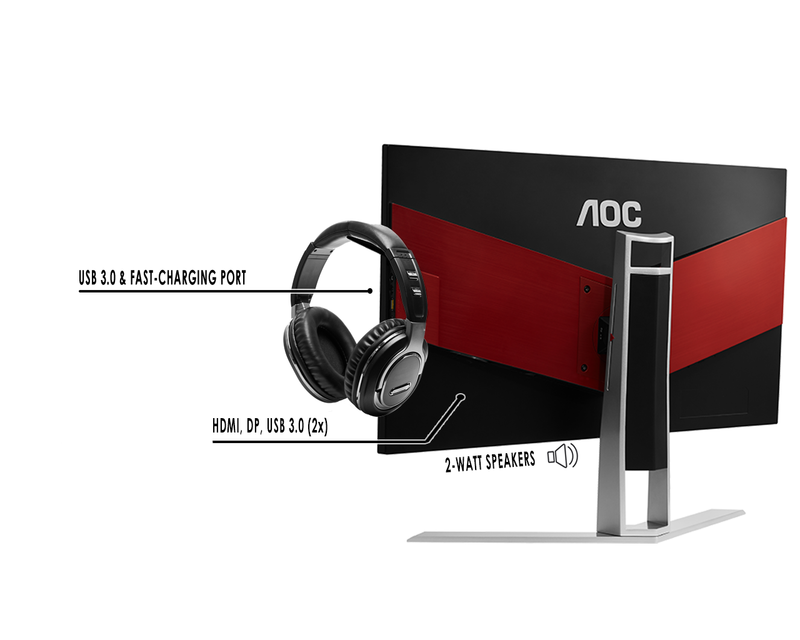 This AOC display features 144Hz refresh rate, effectively 2.4x faster than a standard display. A lower frame rate can make enemies appear to jump from spot to spot on the screen, making them difficult targets to hit. 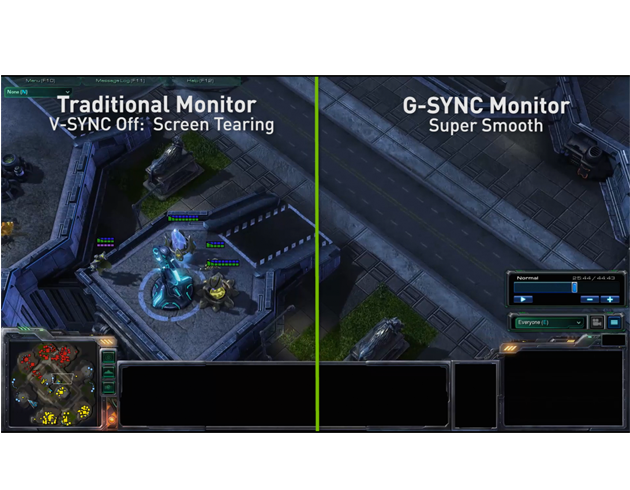 With 144Hz frame rate, you get those critical missing images on the screen which shows enemy movement in ultra smooth motion so you can easily target them. 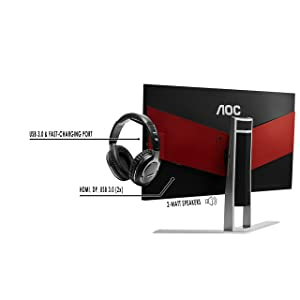 You won’t have to put up with input lag and screen tearing with this AOC gaming display. 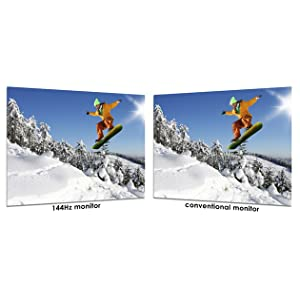 AG271QG features Display Port 1.2 and HDMI 1.4 connections, with additional 4 USB 3.0 (1 x fast-charging port). For your audio needs, this monitor comes with two 2-watt speakers and an audio line-in/headphone out. 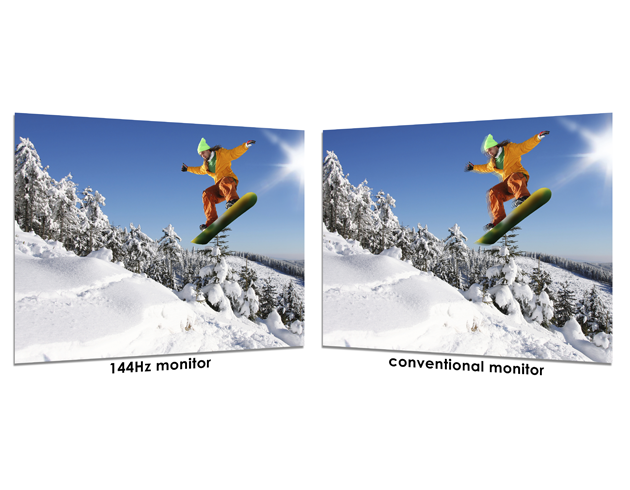 Maximize your experience with 144Hz refresh rate via Display Port cable. Enjoy fast-moving action and dramatic transitions without the annoying effects of ghosting, thanks to the smooth rendering. For gamers, it is important to have the best visibility especially for the dark areas on screen. 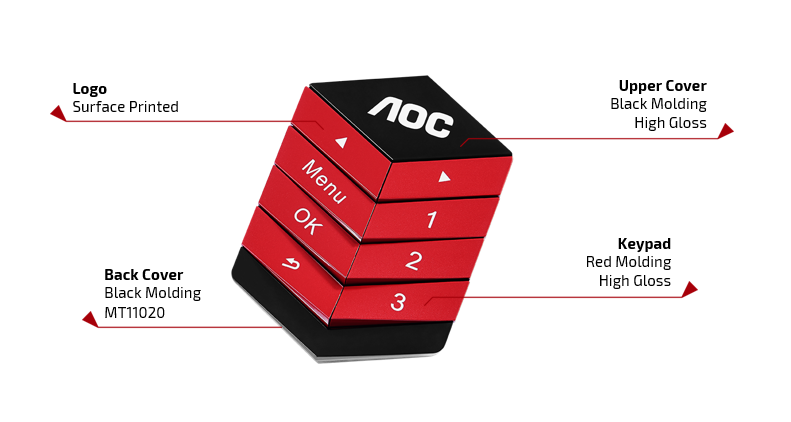 With AOC’s Shadow Control, gamers can dial-in shadow levels in the On-Screen Display menu to increase contrast for better dark areas without affecting the rest of the screen. AG271QG offers 3 levels to adjust the dark portions. Enhance your gaming experience with the QuickSwitch Controller, which enables you to have fast, effortless access to up to three customized game modes. Choose your preferred brightness, contrast, and essential gaming features and access them when you want. 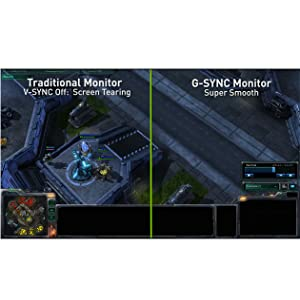 No longer would you need to pause a game to change settings; be in control as you adjust dynamic range during any gameplay with a click of a button.